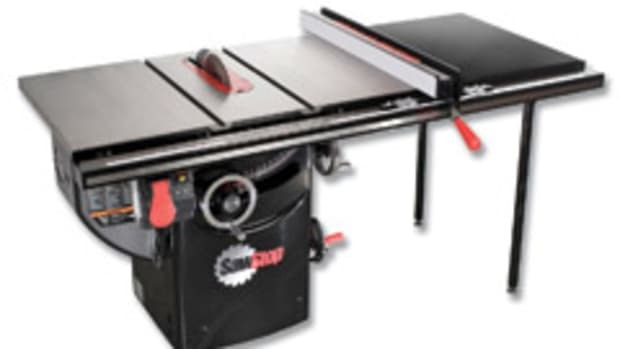 SawStop rolled out its new 10" contractor’s saw in June, a similar but smaller version of the company’s 10" cabinet saw launched in late 2004. 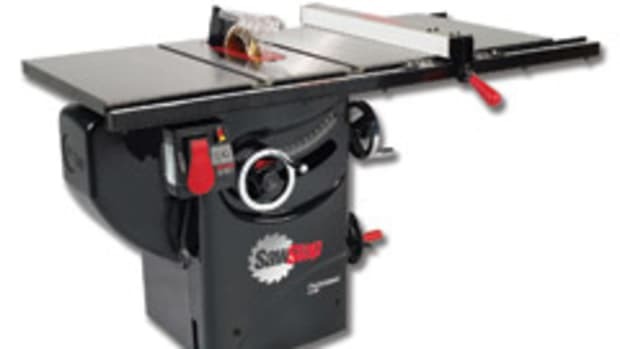 SawStop marketing manager Eric Gewiss said the new saw, available in three versions, is more of a cross-industry saw for all types of woodworkers, contractors and DIYers. 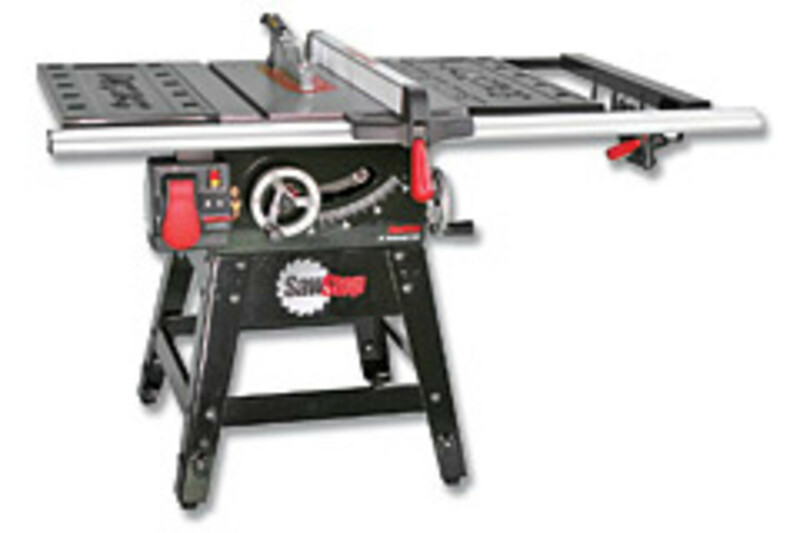 The saw features a rear-mounted 1-3/4-hp motor and a price tag of $1,599. SawStop took its time coming to market with this saw. Gewiss says several months of engineering were devoted to developing the saw’s dust collection blade shroud. 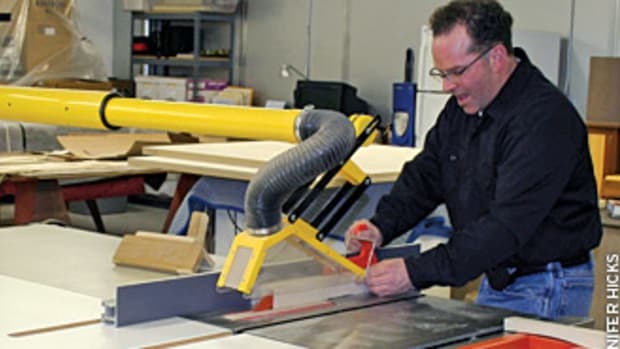 “The shroud surrounds the underside of the blade and channels most of the dust directly to the 4" vacuum and is one of the major highlights of the tool,” he says. But the saw’s prime feature is SawStop’s blade retraction and braking system that effectively stops and retracts the spinning blade within five milliseconds when it comes into accidental contact with a conductor — in this case, the user’s finger. The potentially severed finger should be spared with only a knick. 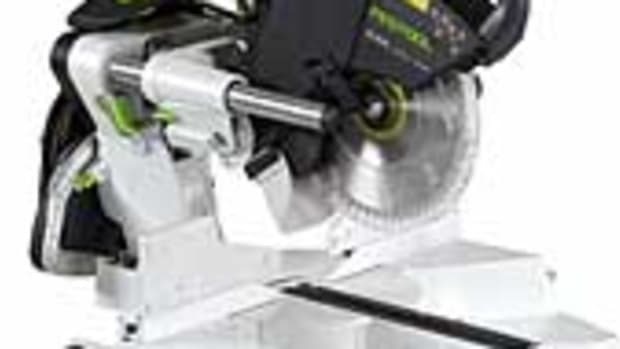 The high-tech system is compatible with all types of standard 10" and 8" dado blades. The electronic detection system can tell when a person contacts the blade by placing an electrical signal onto the blade and then monitors that signal for changes. The human body has a relatively large inherent electrical capacitance and conductivity, which cause the signal to drop when a person contacts the blade. Because wood, as well as other materials, has a relatively small inherent capacitance and conductivity, it does not cause the signal to drop, according to SawStop. 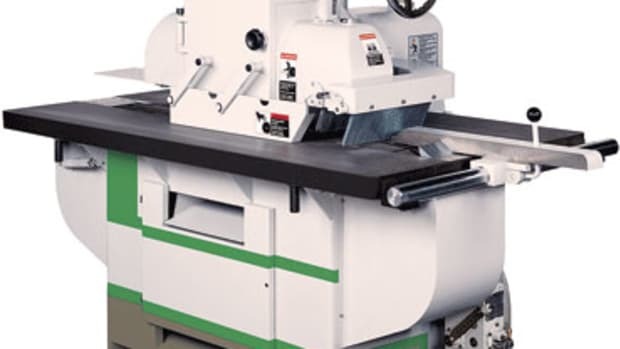 The saw also features cast-iron trunnions, an arbor block and table with removable extension wings, and a European-style riving knife positioned behind the blade. “Its purpose is to prevent kickback accidents by keeping the wood from pinching as cuts are made. With the riving knife in place, the operator can still make non-through or rabbit cuts and benefit from anti-kickback protection. 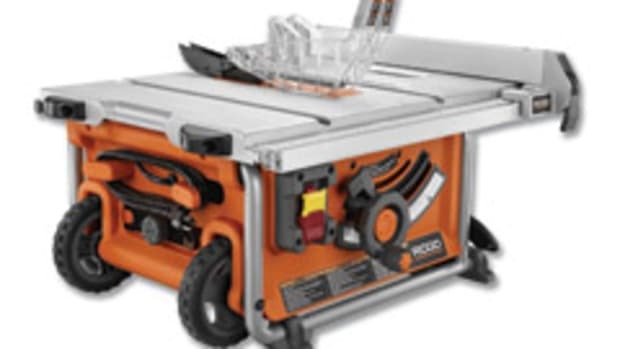 The riving knife is a mandatory safety feature on table saws in Europe and will be soon in the U.S,” says Gewiss. 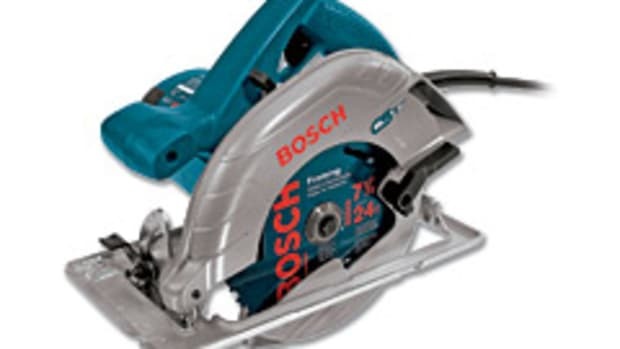 The saw has a safety device bypass switch for cutting conductive materials, such as aluminum, carbon fiber materials or wet pressure-treated lumber (which contains copper). 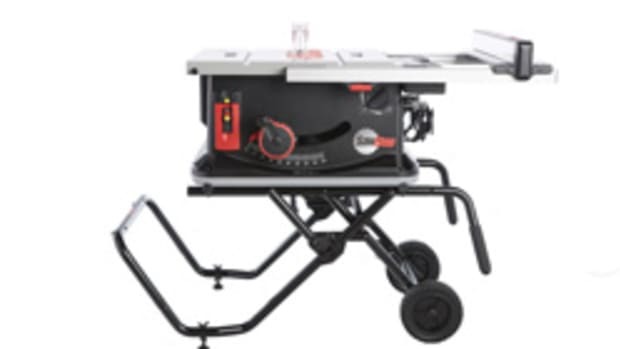 The saw’s optional base has casters, but the legs can be lowered to the ground by activating a foot pedal. SawStop has also incorporated a low-profile blade guard. SawStop is currently working on a prototype band saw and jointer.